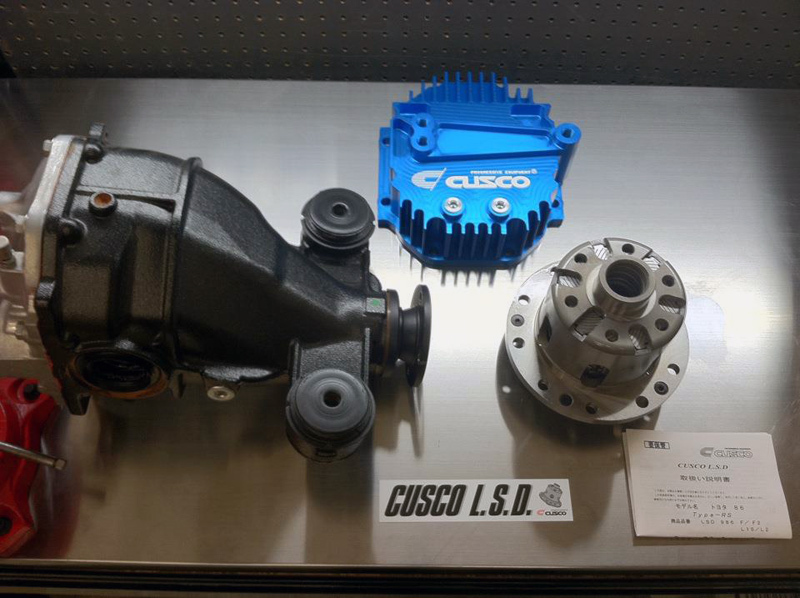 Keep your differential temperatures down, especially if you're running your BRZ or FR-S on the track with this upgraded Cusco Differential Cover. The Cusco Differential Cover features increased oil capacity (500cc over stock), and heat fins which both aid in keeping your differential temperature down. Like many of Cusco's products, this cover comes anodized in Cusco's signature blue or silver, for a durable finish that will stay looking great for years to come. The cover also comes with two pretapped M16x1.5 holes for oil cooler installation should you choose this is a route you would like to take down the road. The FR-S/BRZ Cusco Differential Cover is constructed from billet aluminum and made in Japan as it features excellent fit and finish. 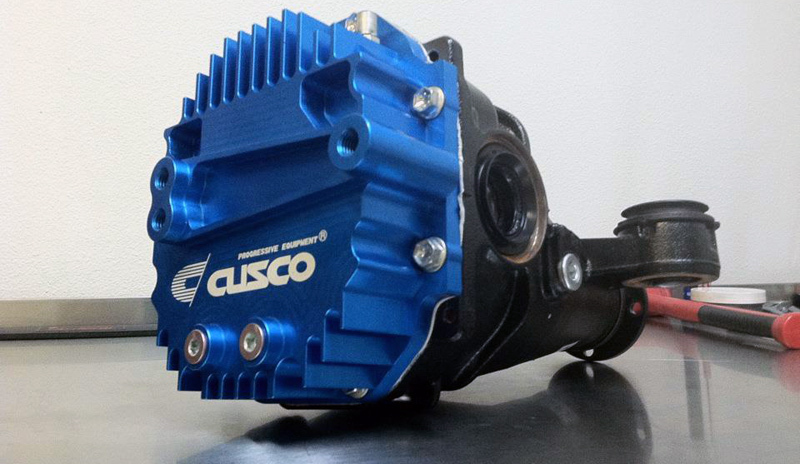 Cusco's BRZ/FR-S High-Capacity Differential Cover is a must for anyone racing their vehicle.